Will Cannabis Give You A Hangover? 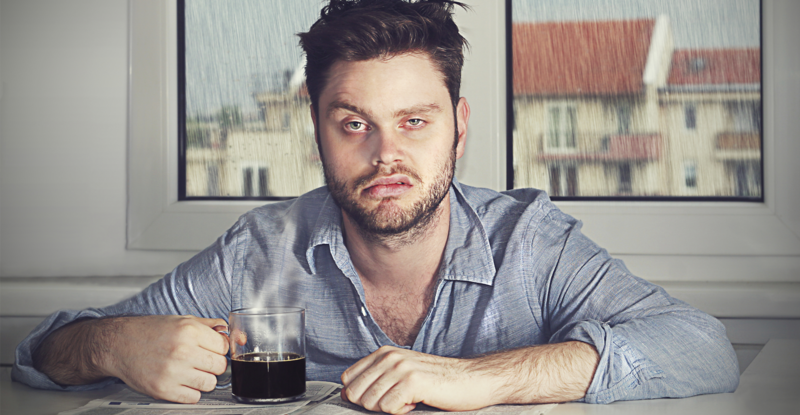 Have you ever felt like you’ve had a hangover after consuming a little too much cannabis? 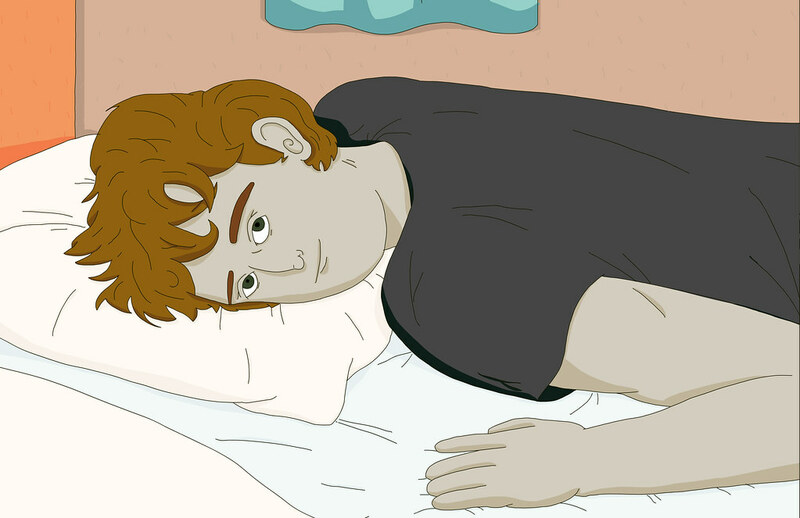 Here’s how to spot a weed hangover and how to fix it. Will cannabis give you a hangover? Thankfully, the herb is not like alcohol. Even after a hard night of vaporizing, you’re unlikely to find yourself with a splitting headache, upset stomach, and aching body as a result of inhaling. However, cannabis does have it’s own “hangover” effect, albeit a mild one. Here’s some information about when to expect a cannabis hangover and what to do if you already have one. A cannabis hangover often happens after particularly large doses of cannabis. Take too many bong rips last night? Don’t be surprised if you find yourself a little groggy. The acute effects of cannabis only last a few hours, but residual effects can linger for a while after consuming, especially if you’ve consumed a large amount of cannabis edibles. After inhaling the herb, you can expect to experience a “high” for three to four hours, with a peak during the first hour or so. After eating an edible, the effects can take up to two hours to kick in and can last up to six hours. 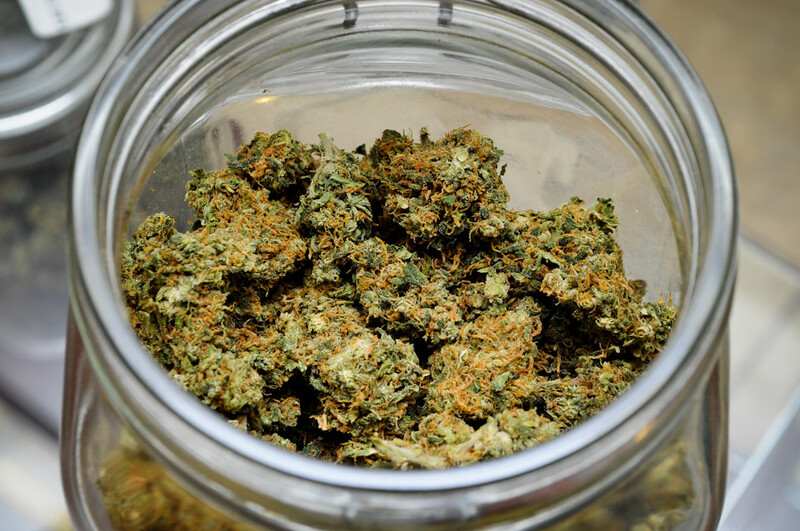 The plant’s main psychoactive component, tetrahydrocannabinol (THC), has a long half-life. That means that you can still experience some of the effects of THC after the primary psychoactive high has subsided. The cannabinoid hides out in fat for a substantial amount of time. As you burn fat, some THC is re-released into your system. After consuming an excessive amount of THC, you can count on the cannabinoid hanging around for a while. For this reason, it takes quite a long time to fully clear THC from your system. Cannabis hangovers are also more likely after eating edible cannabis. After an edible, the liver metabolizes THC into a more potent compound. This compound is called THC-COOH, and it can readily move from the blood into the brain. Edibles produce a far stronger high than inhaled cannabis, which is one reason it is so easy to become a little too loopy after over indulging in some cannabis-infused treats. Edible cannabis is also more likely to cause a longer hangover. Edibles take a significant amount of time to work through the digestive tract. 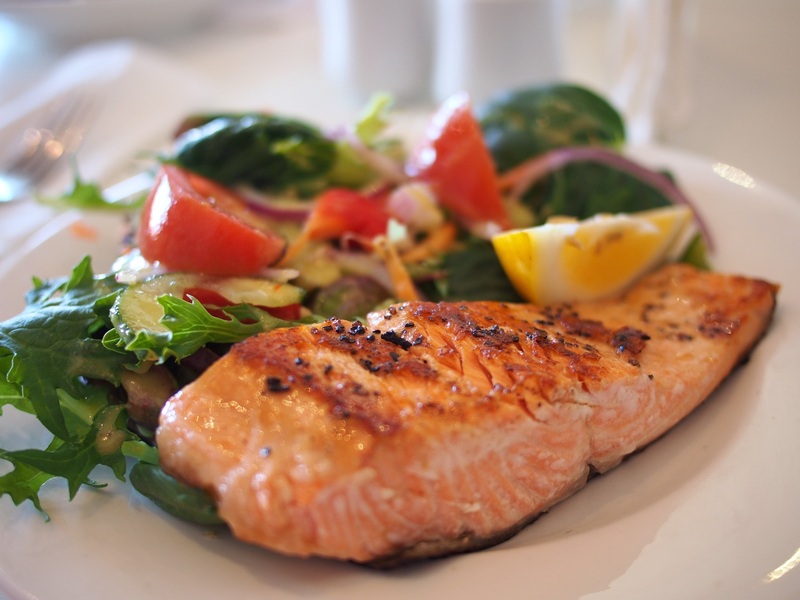 If you’ve eaten too many, the body can take up to a day to fully digest the food. This means that your digestive tract can keep metabolizing THC for up to a day or so after consuming an edible. While the experience will be more potent at first, it’s not uncommon to feel a lingering, low-grade high for up to 48 hours after going hog-wild with some infused goodies. In this case, she is not suggesting that the cannabis high lasts nearly a week in teens. Rather, one of the concerns is that teens are more likely to experience more subtle symptoms like grogginess, trouble with memory, brain fog, fatigue, and lack of focus for up to a few days after a weekend smoke out. How do I fix a cannabis hangover? Want to learn more information about the effects of cannabis? Check out the article here.